If you thought you’ve seen all the absurdities of which fashion is capable, perhaps think again, because you have not seen the shoes of Kobi Levi. 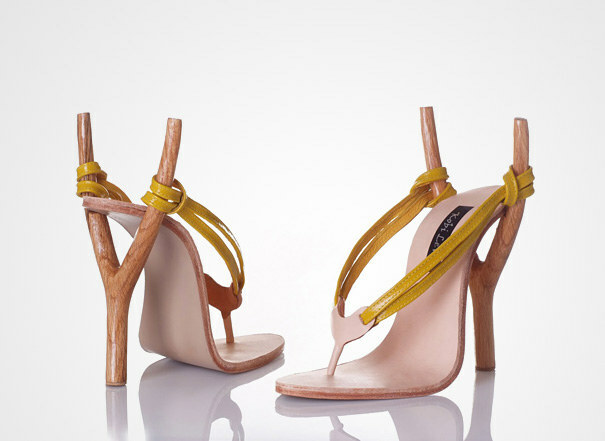 The Israeli designer, who lives in Tel Aviv, is making a lot of buzz for its women’s footwear absurd and funny shapes, taking the forms and themes from everyday life, such as chairs, coffee and chewing gum, to make shoes! And so here’s the shoe shaped cat, the one shaped like a flamingo, or duck, or leaving the animal world, here is the high-heeled shoe shaped inflatable doll! 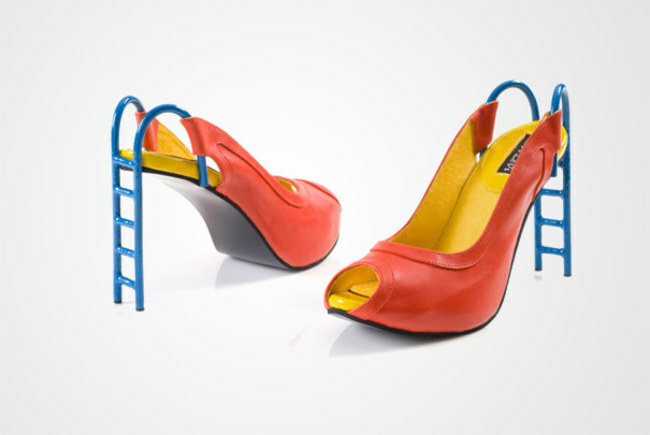 What say those who have tried, these shoes are not only absurd and funny, but even comfortable! The fanciful shapes not only attract the curious eyes of passers-by, but often they are also stylish and of course spirits as you can see yourself in the pictures below, with the shoes worn by the models. 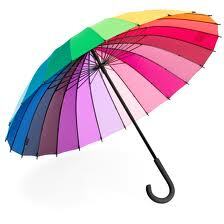 How to choose a good umbrella?